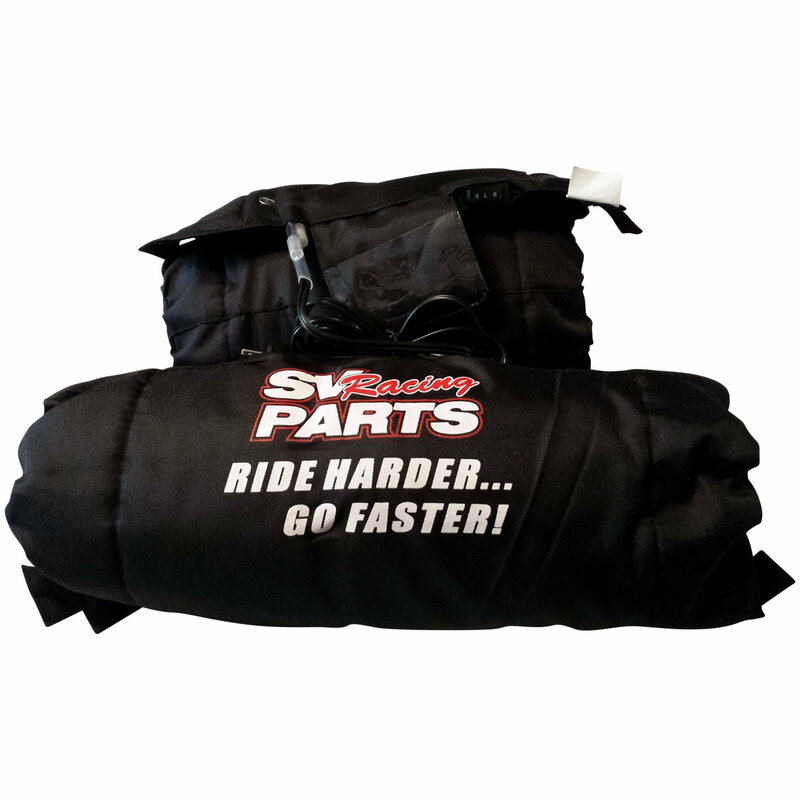 SV Racing Parts, New 2019 Series, 190 series 3 Temperature Adjustable Racing Tire Warmers for 120 Front - 180 - 190 Rear Tires. 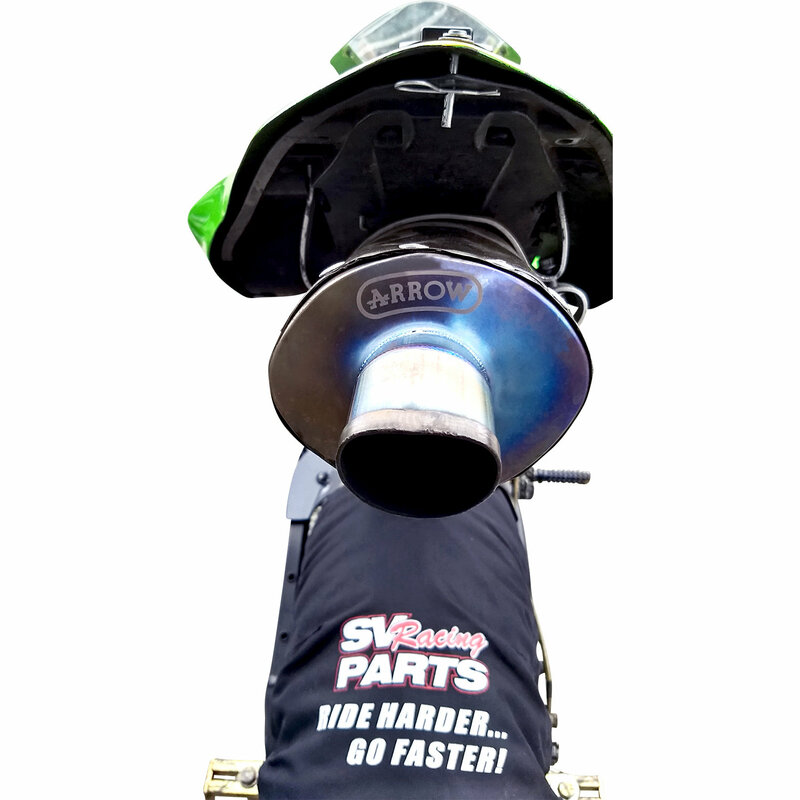 These Tire Warmers allow you to change the operating temperature of the tire warmer with our new 3 Way Toggle Switch for Rain - Standby at ~155 or set for Hot Still Race Day at ~180 degrees or set for Cold - Windy Day - Endurance Race at ~194 degrees to give you just the right heat for the needs. 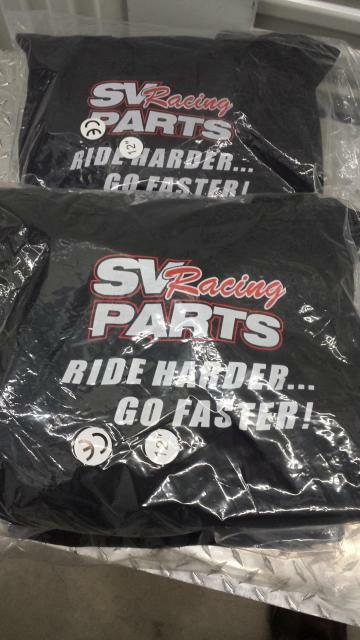 These are Awesomely Excellent Parts that will serve you so very well. 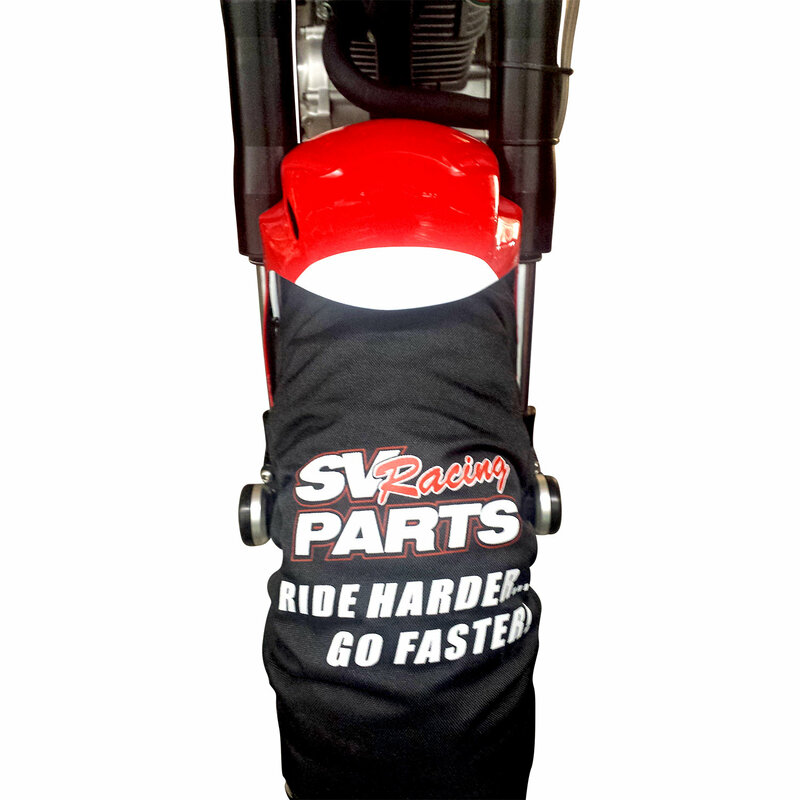 Manufactured with Kevlar and Nomex and with a Fully Aluminumized Layer to Spread the heat evenly across the tires and with Deep Side Curtains to Drive the Heat all the way to your wheels Rims. 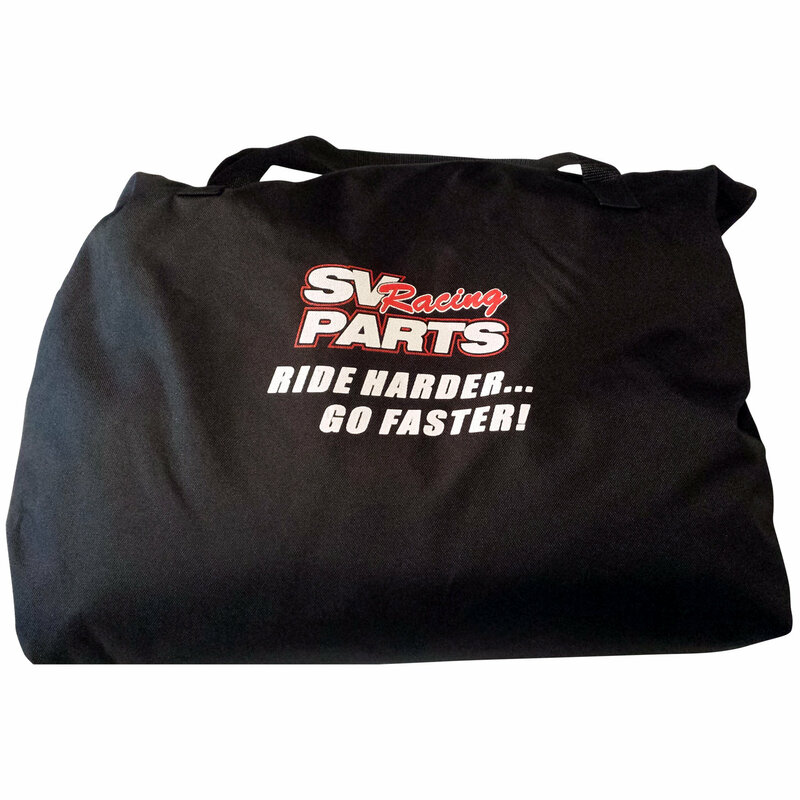 The adjustable setting allows you to safely heat Rain Tires and Save and Control Heat Cycles in-between Race or Track Day sessions. Set your Tire Temperatures at your Temperature and Weather Condition needs and Focus on Racing. 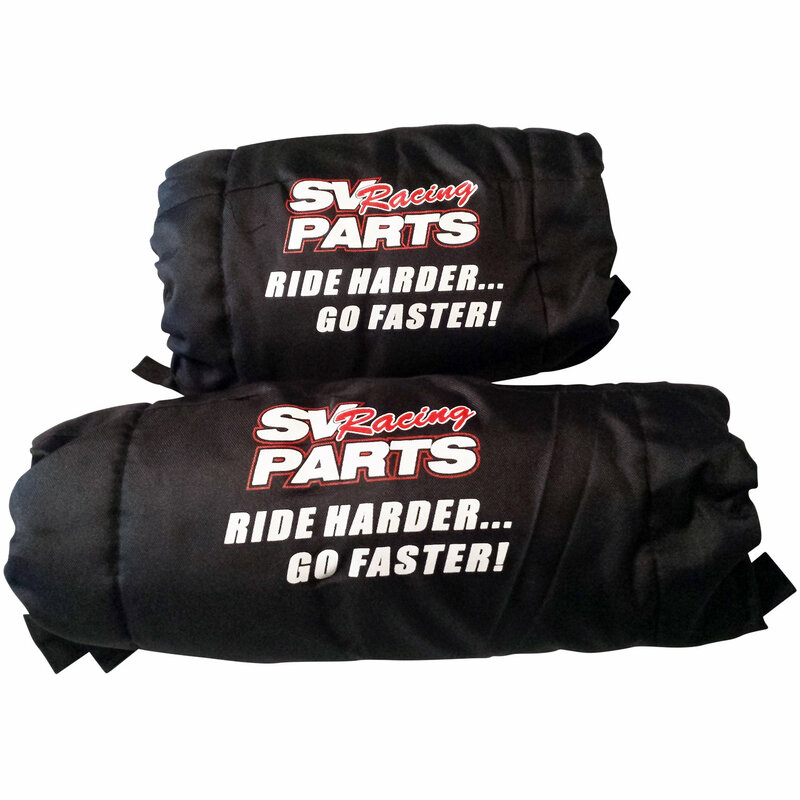 Super Value on High Quality Digital Tire Warmers Built to Perform for Champions and First Day Track Riders alike.